Gary specialises in yoga therapy, and teaches a mixture of Yin and Hatha with a hint of Kundalini. 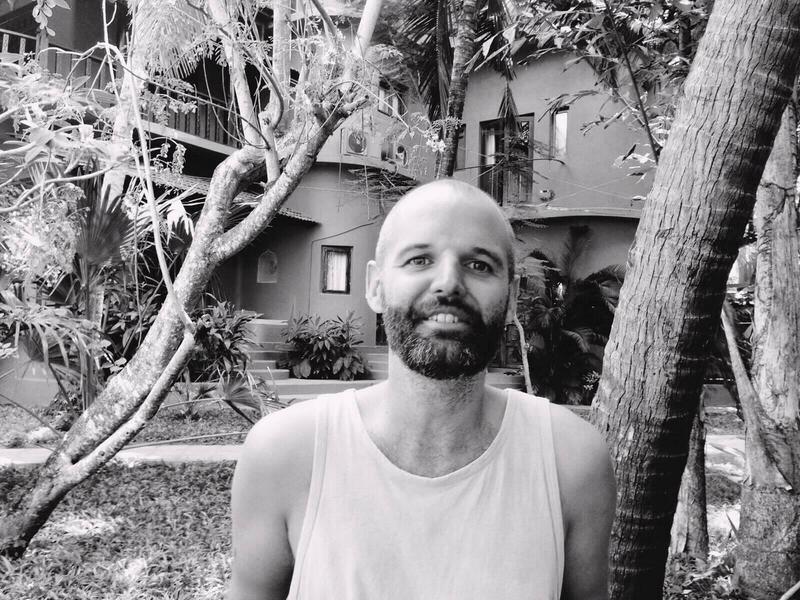 Trained in India, Gary sees asana, deep breathing, mindfulness and a positive attitude as medicine for modern life; a way to connect to one’s true self, our planet, and all living things. Gary started practicing yoga after several years struggling with health issues that could only be managed by taking prescribed synthetic medication on a daily basis. Feeling uncomfortable with this unnatural approach and feeling somewhat empty inside, he turned to yoga and Ayurveda, with immediate results. Practising at home for the next year or so he found yoga to be the best medicine and, as his body started to open up, he noticed the pain reduce massively, leading to more comfort in day to day life, both physically and mentally. Around this time Gary found an inspirational Kundalini teacher who introduced him to nutrition, numerology, chakras and auras. Gary has learned to let go of resistance to life and treat every event as either a challenge or reward. He believes that yoga should be fun and welcoming and has thus made it his priority to bring yoga and meditation to as many people as possible.